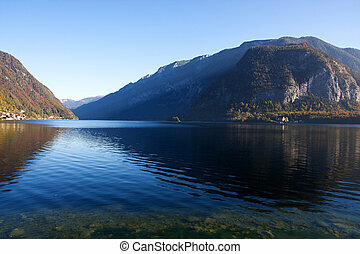 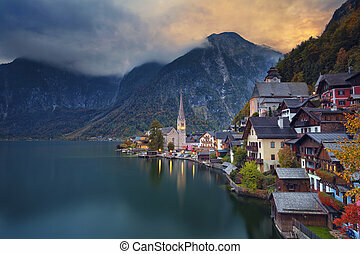 Hallstatt, austria. 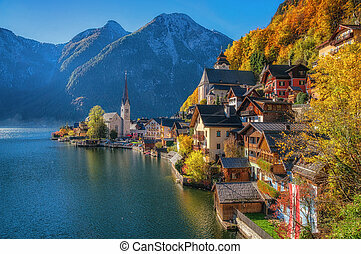 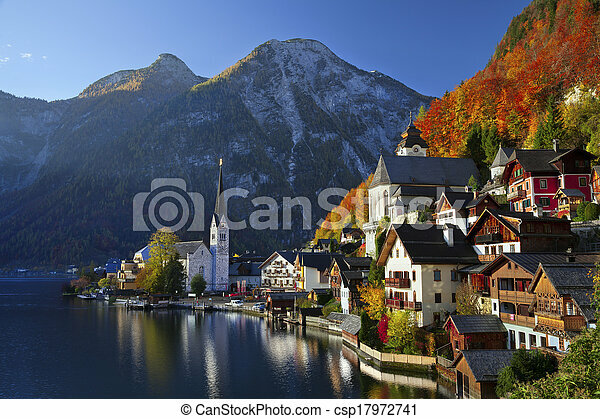 Image of famous alpine village halstatt during colourful fall morning. 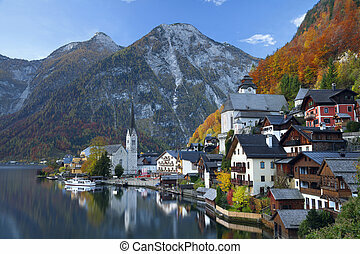 Image of famous alpine village Halstatt during colourful fall morning. 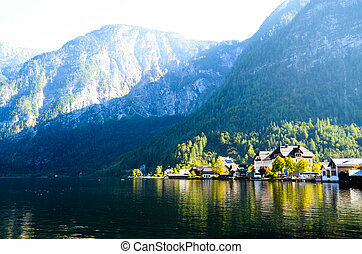 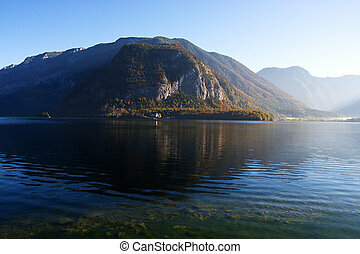 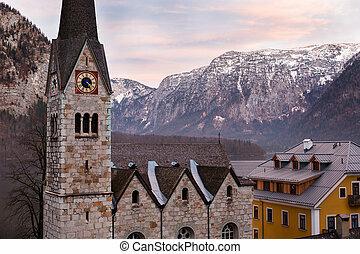 Image of famous alpine village Hallstatt during autumn sunrise. 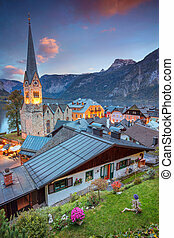 Image of famous alpine village Hallstatt during autumn sunset. 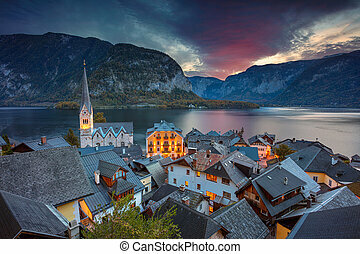 Image of famous alpine village Halstatt during colourful autumn sunset. 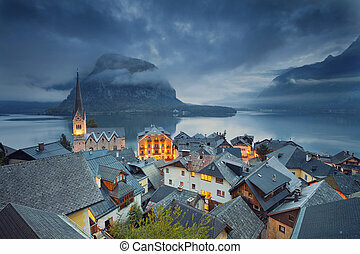 Image of famous alpine village Halstatt during twilight blue hour. 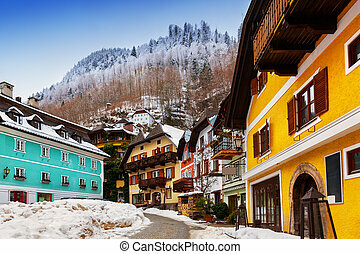 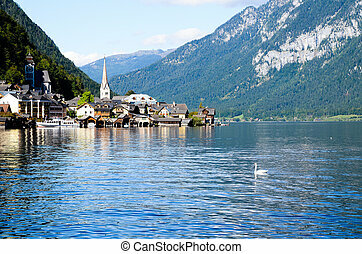 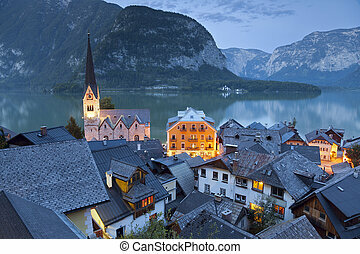 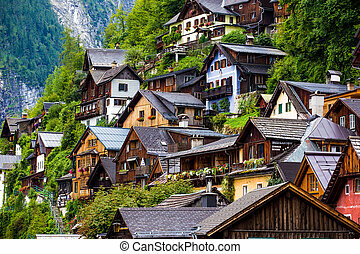 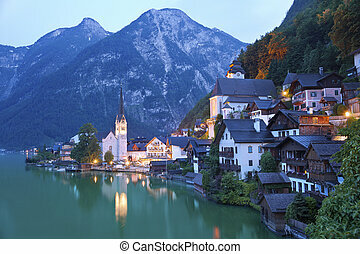 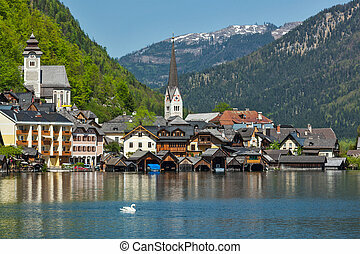 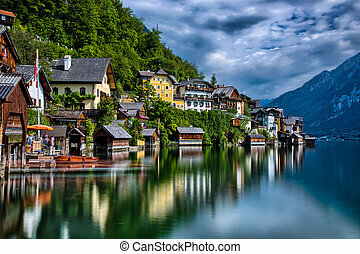 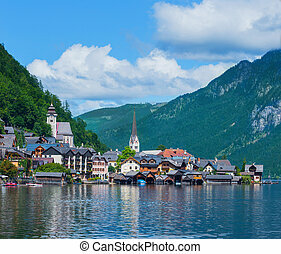 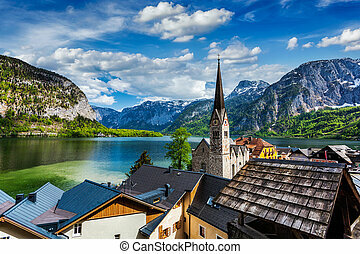 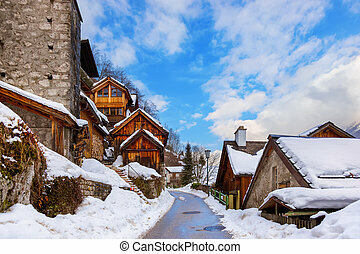 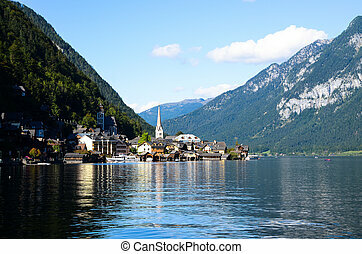 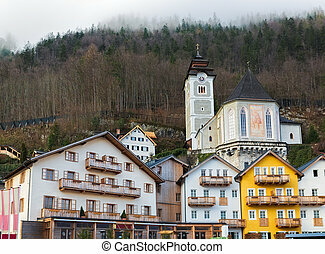 Image of famous alpine village Halstatt at dusk. 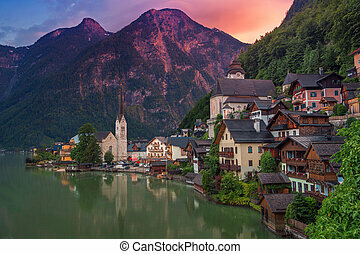 Image of famous alpine village Halstatt during colourful summer sunset.